Concealment is definitely easy with many an M&P Shield 40 holster, but is it as good as it could be? You've probably noticed a few details always fall a bit short. 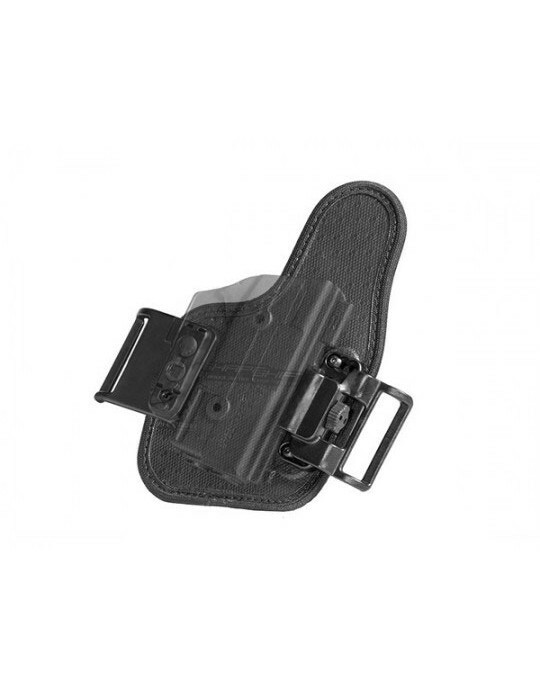 Traditional leather holsters are great until they wear in too much and get hot inside the waistband. 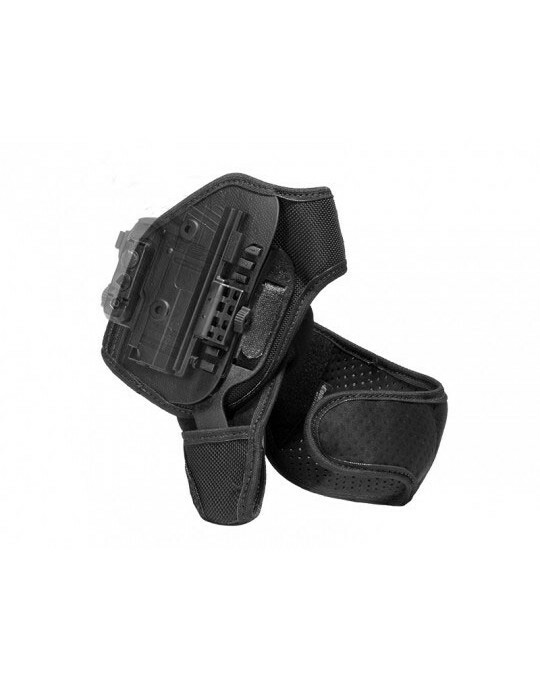 Hybrid holsters can be quite comfortable, but can get a bit bulky or can be a bit flimsy. 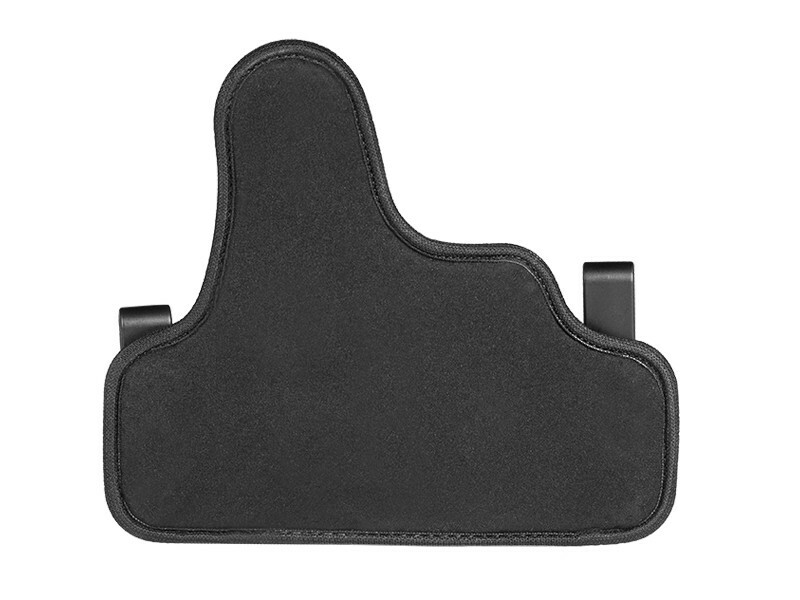 Other holster designs don't offer good fit or retention, kydex holsters don't wear comfortably and so on. A lot of people out there likely wish there was a Shield 40 IWB that could carry comfortably without being bulky, fit well and offer good retention in the bargain. 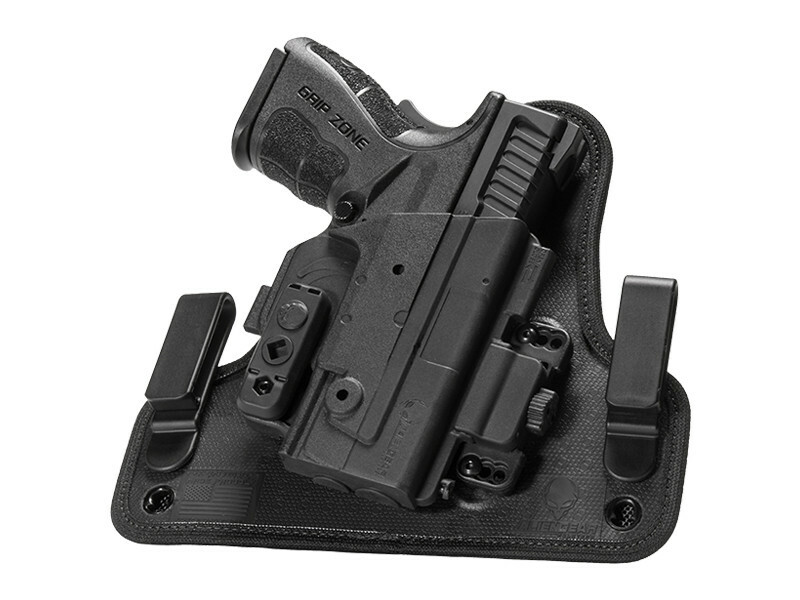 There is such a holster - Alien Gear's ShapeShift IWB holster for the Shield .40 caliber. 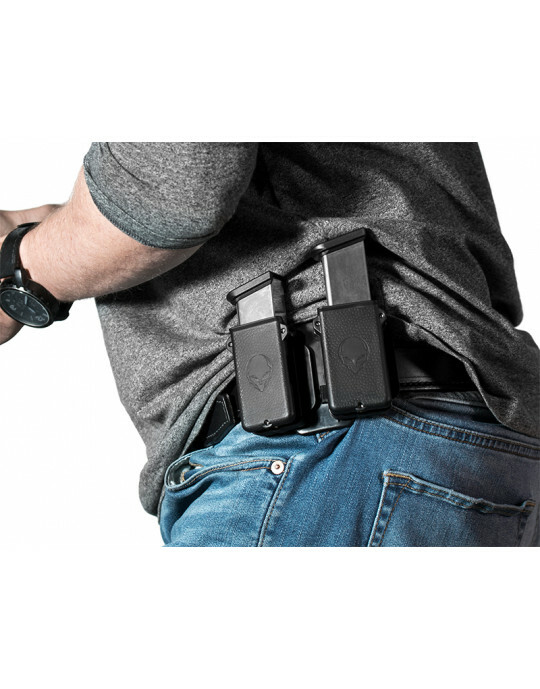 The ShapeShift has been designed from the ground up to improve in the areas where other holster designs falter. Start with the backer. 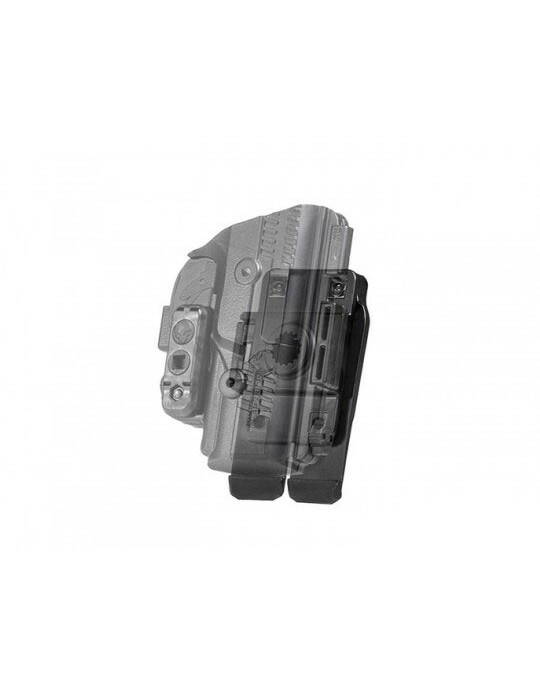 The ShapeShift IWB backer is the traditional winged backer common to other Shield 40 hybrid holsters, but the design has been streamlined with almost half the surface area and thickness reduced overall. However, the Cool Vent perforated neoprene still allows the skin to breathe and wicks sweat from the wearer. The ballistic nylon and spring steel core ensures a secure and comfortable carry, and guarantees a long service life through the added durability. The Alien Skin textured surface helps hold your pistol but won't mar the finish or snag during the draw. The retention shell is like none other on the market. 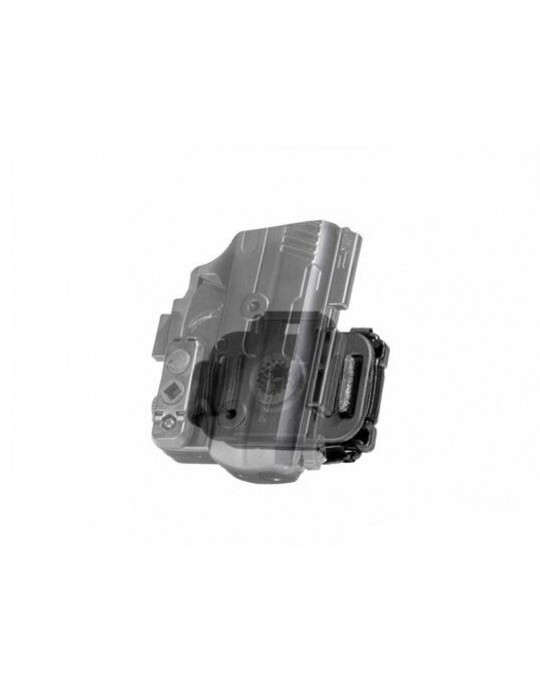 The ShapeShift S&W M&P Shield 40 IWB holster fully wraps the trigger guard, and the shell is injection molded for only this make and model firearm. 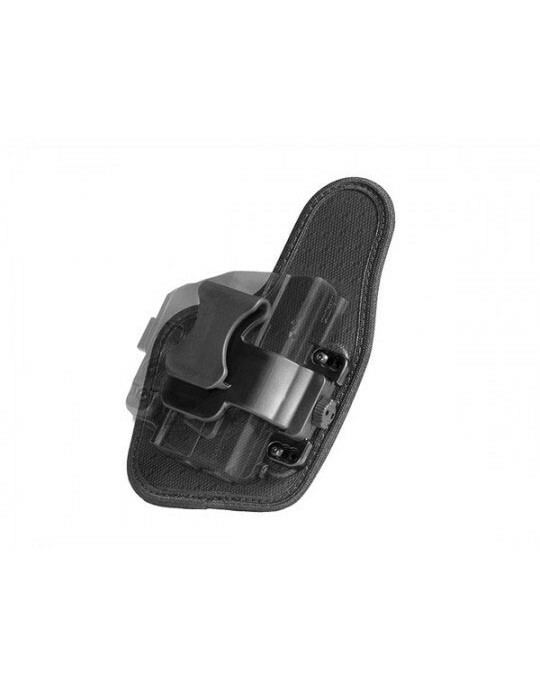 The fit and retention are superior to any other holster out of the box. However, the ShapeShift is also adjustable for ride height, grip cant and passive retention should it be desired. 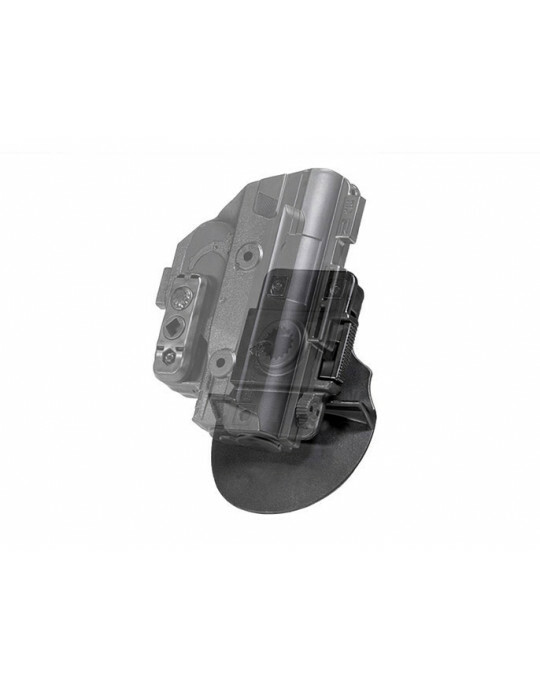 The belt clips can be adjusted for carry position without the use of tools, and the included Adjustable Retention Unit can be set for the exact passive retention the owner should desire. 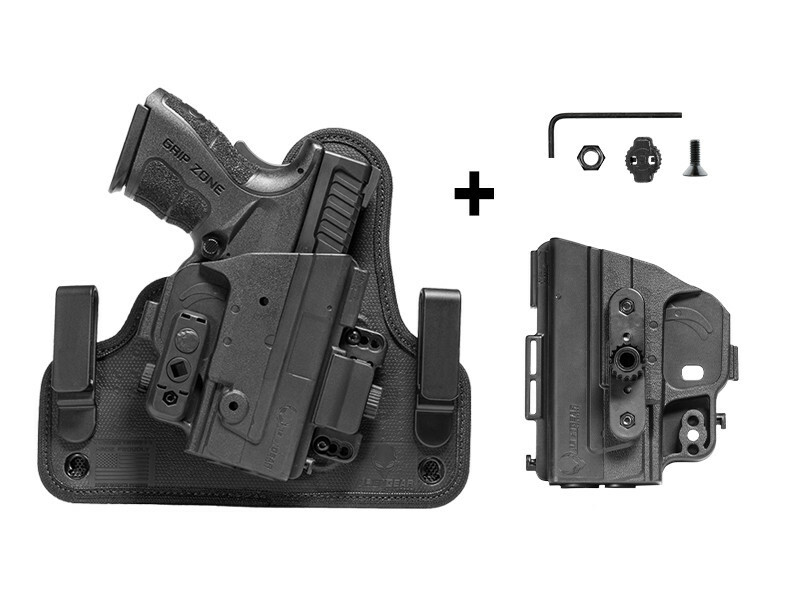 Along with the features of the ShapeShift M&P Shield 40 IWB holster, you also get Alien Gear's Iron-Clad Guarantee. 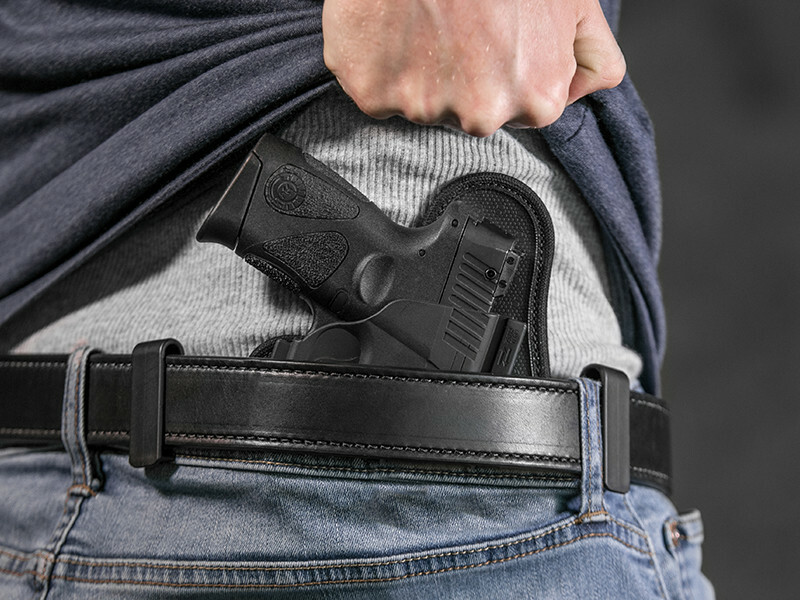 That includes a 30-day "Test Drive" trial period, during which you can return the holster for a full refund if unsatisfied during the first 30 days of ownership. 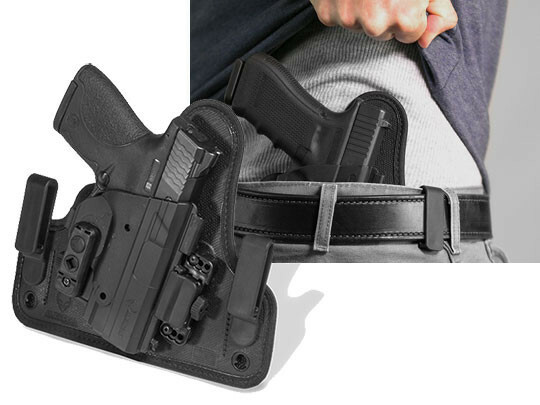 The holster is also covered by a full and comprehensive lifetime warranty. Are you ready for IWB carry to evolve?